Universal business card slot on inside. Love everything about the folder!!!! They were simple to work with and made everything very easy! Thank you guys so much for the help! 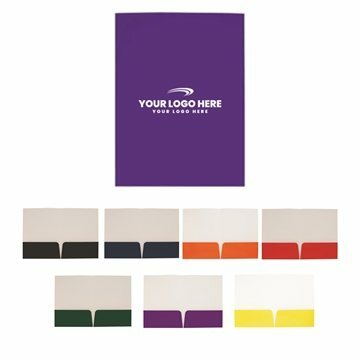 The folders looked exactly how I pictured them and the customer service was fast and the website easy to use! !